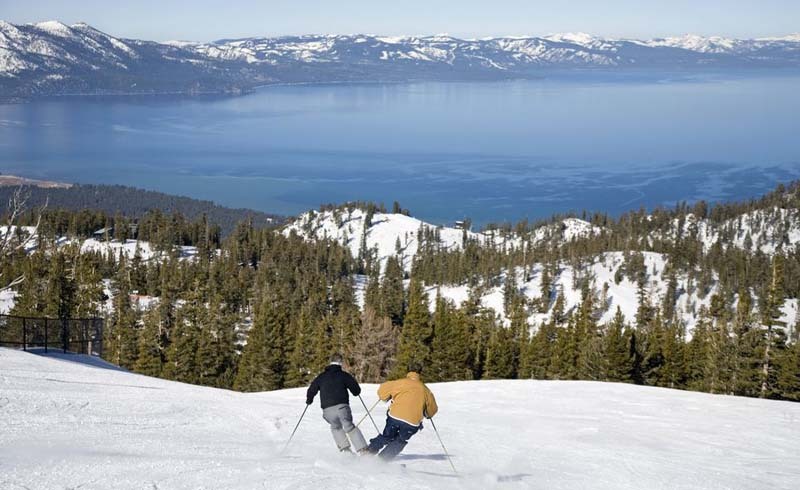 Unleash your adventurous side and highlight your summer plans by spending (at least) a week in one of these stunning ski towns. 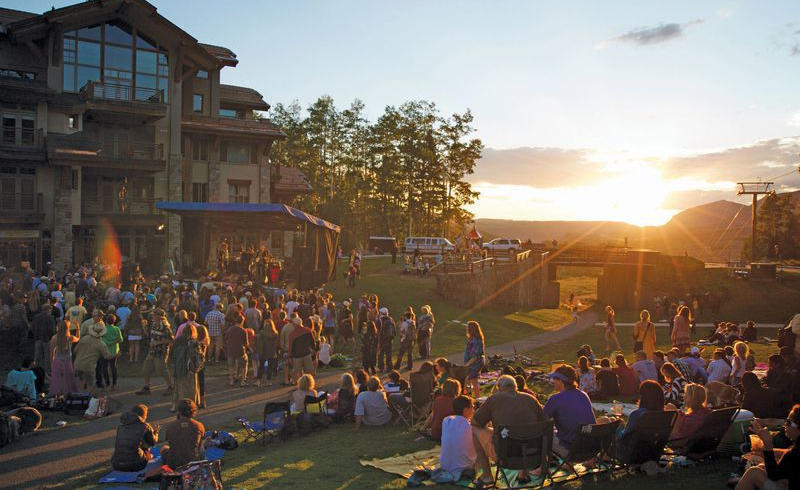 Summer in Telluride means summer concerts which offer lively and soulful entertainment. Don’t miss The Wailers and DeVotchKa this July. Join their huge fan base and sing your heart out. 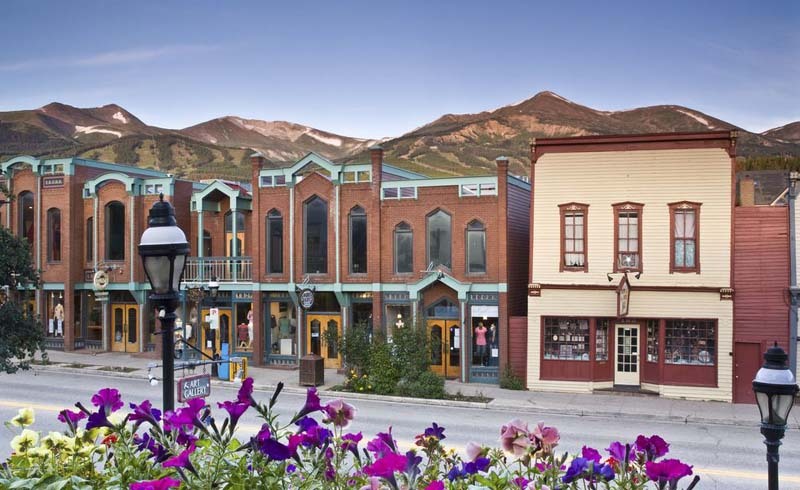 Other interesting activities that await guests and travelers are the Telluride Yoga Festival and Film Festival. Breckenridge is the ideal place for those who seek new and daring adventures. From rock climbing walls to wildlife trails, you will surely have a blast on their Epic Discovery program. Don’t miss the Breckenridge International Festival of Arts which offers a lot of exciting things for the family. Just a glance at the breathtaking glaciers and mountains will convince you to go to Denali National Park. The 45-minute helicopter trip going to this gorgeous area takes passengers to an enchanting ride. Think of gorgeous lakes, lovely forests and stunning ice fields. Don’t miss the Northern Lights in September. It will surely make your heart skip a beat. Lake Louise Ski Area houses amazing grizzly bears. 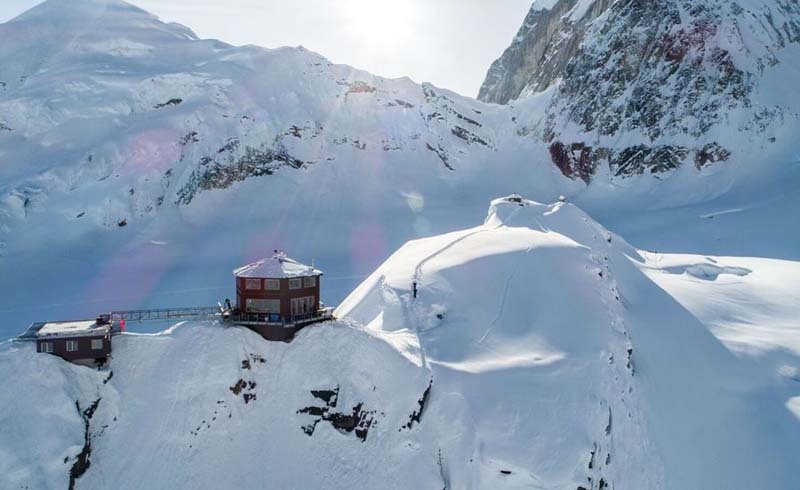 More than that, the resort alone offers the beauty and grandeur of Alberta via its picturesque mountains set in snowy white and green terrain. Plus, be enchanted with its crystal clear waters. 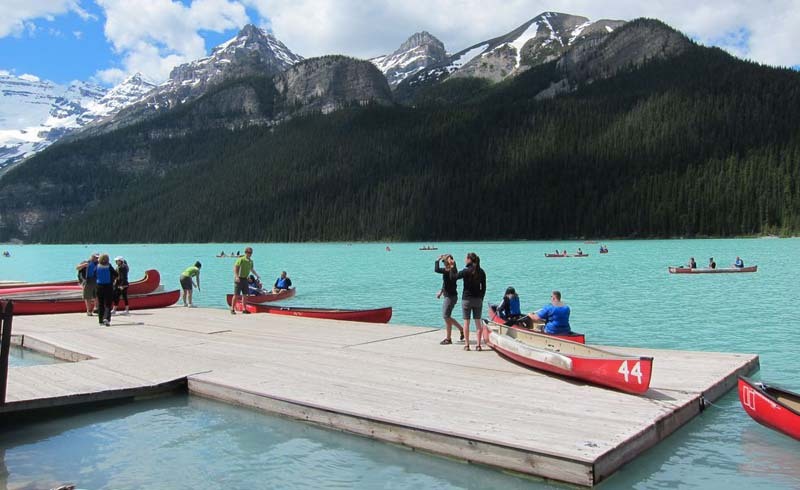 The highlight of your summer is spending time in Lake Louise. Enjoy musical and theater performances at the Shaw Amphitheatre. Hokkaido redefines beauty and excitement in every sense of the word. From Yubari’s festivals to Mt. Asahidake’s alpine hikes, you are guaranteed of a blissful Asian summer. 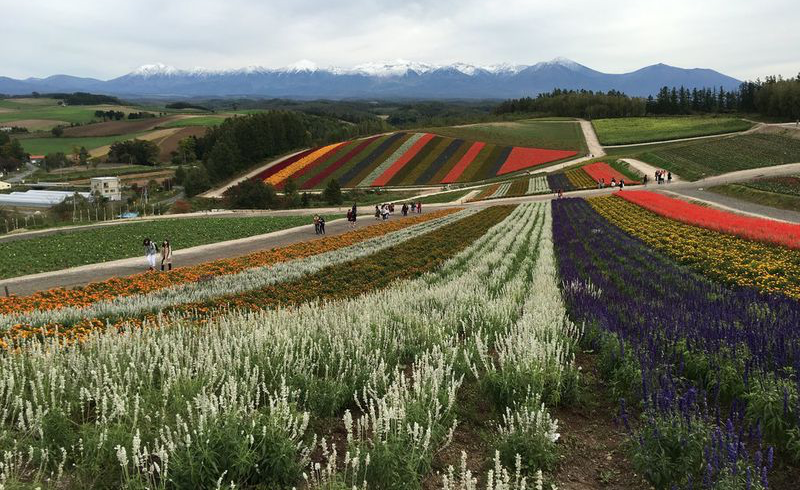 Don’t miss Furano and feast your eyes on its incredible fields of lavender this season.